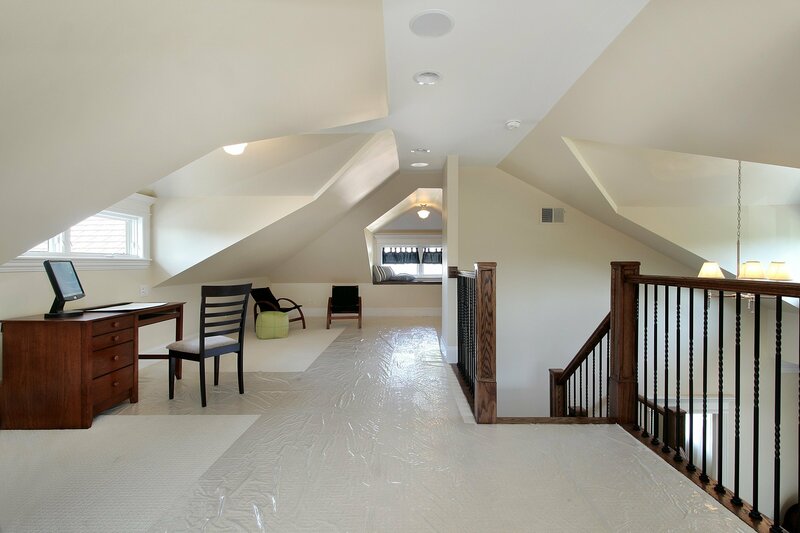 Whether you want to add value to your home or you just want to have an additional livable room in your house, using the attic space is always a good idea. 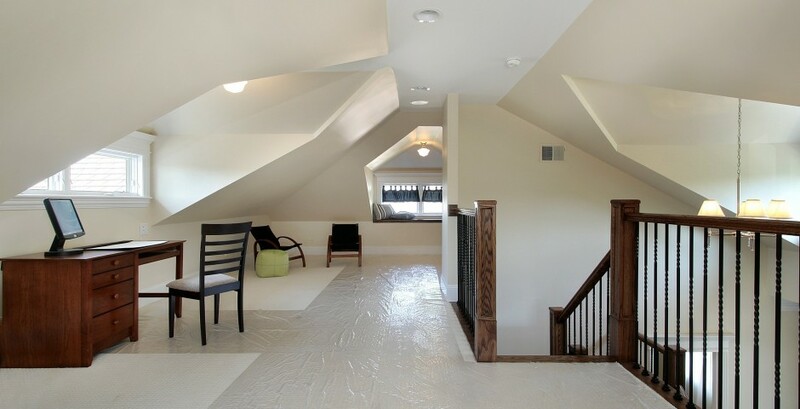 Our home improvement professionals use their extensive experience in remodeling and their in-depth knowledge of building architecture to properly insulate and seal attics to ensure our attic/loft conversions are as safe and comfortable as any other room in your home. 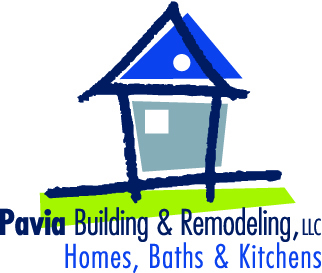 Plus, as a design/build, home remodeling contractor, we can handle the entire process from start to finish, including conceptualizing and finalizing a design and layout plan, as well as assisting with final touches like paint colors. You will always have an open line of communication with a professional from our team, so you can feel confident knowing you’re well-informed on the progress of your project. This will also help ensure that your project runs smoothly and produces results that exceed your expectations.